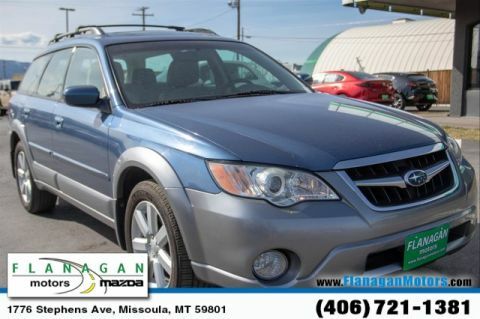 In Missoula, having a small maneuverable car that can dice through city traffic and be parked in spots most every other car must pass up helps make life a lot easier. Having an all-electric small car that never requires a visit to a gas station can be almost liberating. 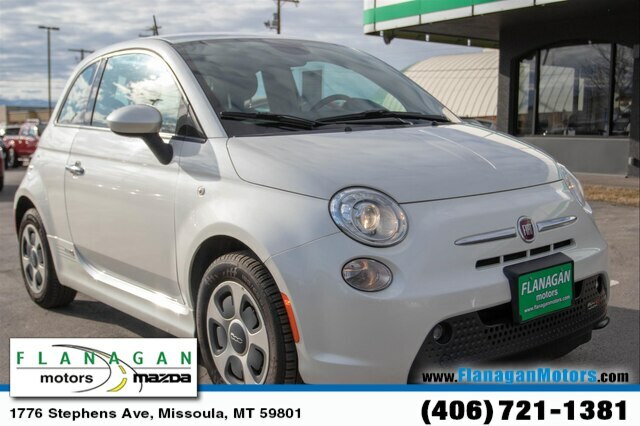 And we find the 2015 Fiat 500e, the electric-powered version of the gasoline-powered 500 subcompact, liberating on several fronts.The 2015 Fiat 500e's 87 miles of combined city/highway driving range is more than you'll probably need in a day. Plug it in at home and a depleted battery pack can be fully recharged in as little as four hours using a 240-volt outlet. ITS FUN TO DRIVE! The 500e sticks in corners and the acceleration is delightfully eager. FACT:The 500e is quicker than the gasoline-engine Fiat 500! An electric vehicle is earmarked to lower the cost and hassle of commuting, a specialty vehicle for 'green' business or a second or third around-town car in a busy household. Standard features for the 500e include heated side mirrors, automatic climate control, full power accessories, cruise control, manually adjustable heated front seats, leatherette (premium vinyl) upholstery, a leather-wrapped tilt-adjustable steering wheel, an auto-dimming rearview mirror, and 50/50 split-folding rear seats. The standard electronics array includes rear parking sensors, Bluetooth phone connectivity,and a six-speaker Alpine audio system with a CD player, satellite radio, USB/iPod integration and an auxiliary audio jack. We think the combination of above-average driving range, entertaining performance and ease of use makes this Fiat a fine choice.